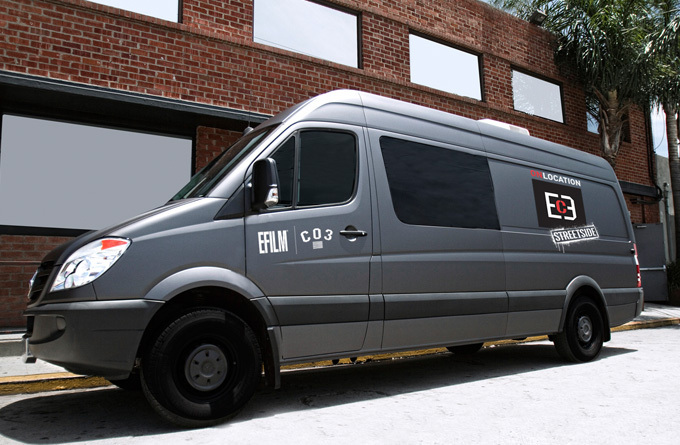 Whether you choose to create dailies at any of our brick-and-mortar facilities throughout the world or you want the “facility” to come to your shoot, Company 3 and EC3 can create every deliverable required, regardless of file format, color space or any other variables involved. For those shooting 35mm or 16mm film, we maintain a large number of ARRISCAN scanners for perfect, pin-registered scans that capture every bit of picture information from every film gauge and format. For those making use of any digital camera recording to any media available, Company 3 will design and create dailies tailor-made your specifications. Whatever dailies service you select, Company 3 offers perfectly calibrated environments to view your material exactly as intended.